Coupon Must Be Presented At Time Of Service. Limit One Per Household, Per Visit. Not Valid With Any Other Offer. Valid Only At Participating Locations. Family Owned & Operated Eugene Pest Control Company. CALL NOW & SAVE! Coupon Must Be Presented At Time Of Service. Limit One Per Household, Per Visit. Not Valid With Any Other Offer. “Residential Only”. Valid Only At Participating Locations. Family Owned & Operated Eugene Plumbing Company. CALL NOW & SAVE! Regardless of the type of pest infestation you are experiencing you should always contact a professional pest control company for help. Some pests are non-threatening and just pose a source of irritation for you, your family, or coworkers. While others can create hazardous conditions that are not safe to live or work in. The team at A-One Pest Control in Eugene has the years of experience and cutting edge training to expertly address any infestation that you are faced with, regardless of the culprit. We are committed to helping our customers reinstate and preserve the pest-free and clean environment that they feel safe living and working in. With over 30 years of experience, as a licensed, bonded, and insured pest control company can guarantee only the best quality products and services. We believe in keeping our world green and in doing so we use products that are natural and not poisonous to humans or their animals For your peace of mind, we offer a free pest inspection. We are a complaint-free company. We specialize in pest control in Eugene Oregon, Brookings Oregon, Medford Oregon, Grants Pass Oregon, Klamath Falls Oregon as well as both the Northern California and Southern Oregon Coast. We are a member of the Oregon Pest Control Association, National Pest Control Association and Better Business Bureau. CCB # 128399. A-One Exterminators has been the one that most home owners call, regardless of what kind of pest you have. We are experts at everything from spiders and wasps, to rodents like mice and rats all the way to termites and carpenter ants. While some pests are simply annoying, many can create problems for you and your family and others can create extensive damage to your home and furniture, so it is important to rely on the professionals who know how to handle every different kind of pest and advise you on how to keep your home pest free in the future. At A-One Exterminators our team of local & licensed pest control specialists are here for all of your removal & extermination needs. Call us today for fast, professional & affordable service. 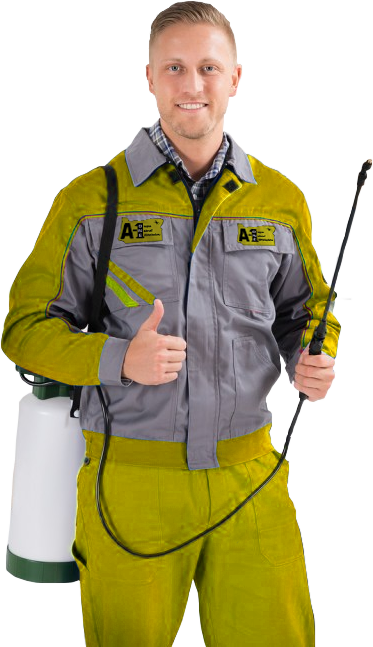 A-One Exterminators have been the first and foremost exterminator that home owners in Eugene rely on for all their pest control needs for many years. This is because we believe in doing an exceptional job, getting it right the first time and creating a pest free home for all of our important customers. When you call A-One Exterminators of Eugene, we offer an initial free pest inspection so that you can know what pests you may have before the work gets started. When you think you may have pests, call the friendly and knowledgeable pest control experts at A-One Exterminators of Eugene! 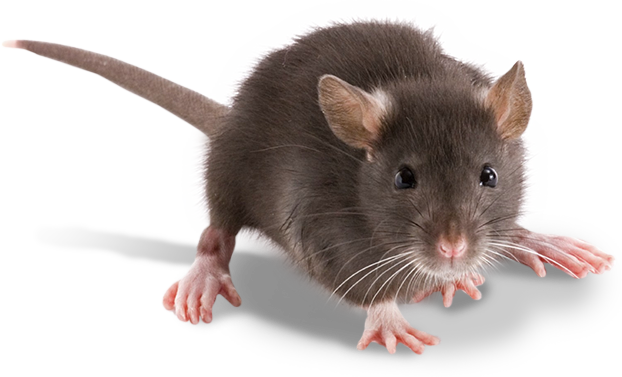 for your pest control services in Eugene? At A-One Pest Control we are proud of our reputation for providing Eugene affordable and exceptional pest control services. We conduct our business with integrity and treat all of our customers with honesty and respect. Not only do we treat the symptoms of your pest infestation, we also locate and address the source of the problem. Our customers trust that working with A-One Pest Control means receiving lasting solutions for their infestation. In fact, our highly-respected Pest Control Program is a favorite amongst customers because they receive a customized plan for scheduled prevention treatments.